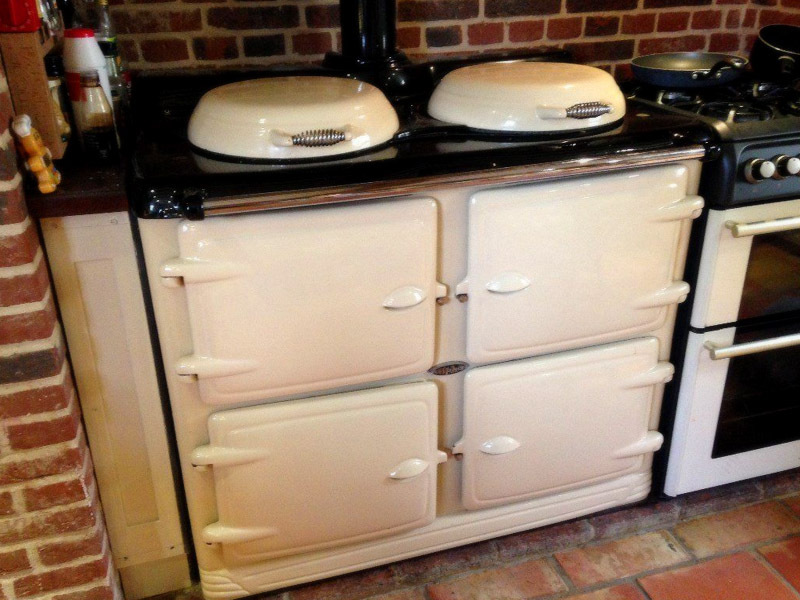 Regional Heat & Warmth in Worksop, Nottinghamshire offer range cooker servicing, spare parts & repairs for all Aga Cookers, Range Cookers, Boilers and Stoves to the Worksop, Nottinghamshire, Yorkshire, Leicestershire, Cheshire, Derbyshire and Lincolnshire regions. Regional Heat and Warmth (RHW) are based in Worksop, Nottinghamshire and has been trading now for over 17 years. 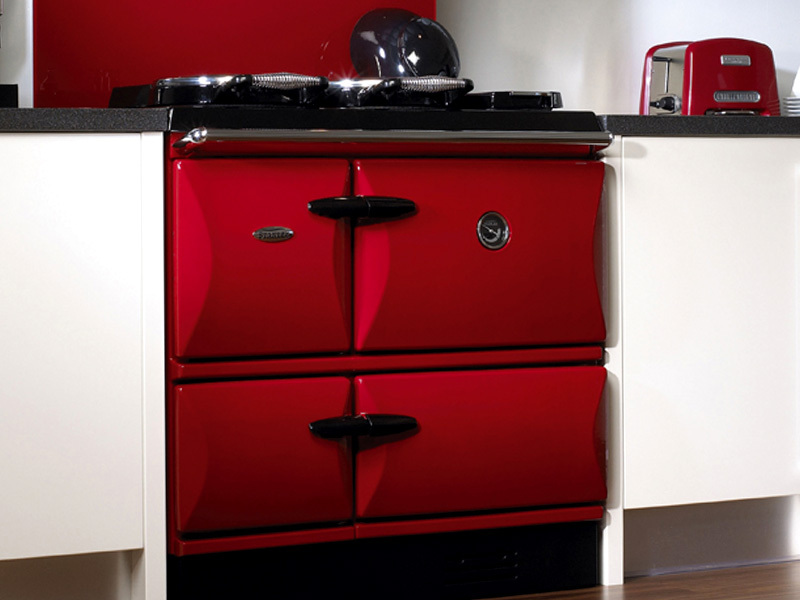 Our engineers have over 60 years range cooker servicing experience between them. We therefore are very experienced in all aspects of Range Cookers, their selection, supply, installation and maintenance. We take great pride in our commitment to providing high quality range cooker servicing at a competitive price, complete customer satisfaction is our target. The company has built up a worthy reputation for itself and most of our work is as a result of recommendation from one of our satisfied customers, manufacturer recommendation or a friend or colleague. If you are looking for a Range Cooker or would like your existing Range Cooker / Aga serviced to extend its working life, then you are in the right place! 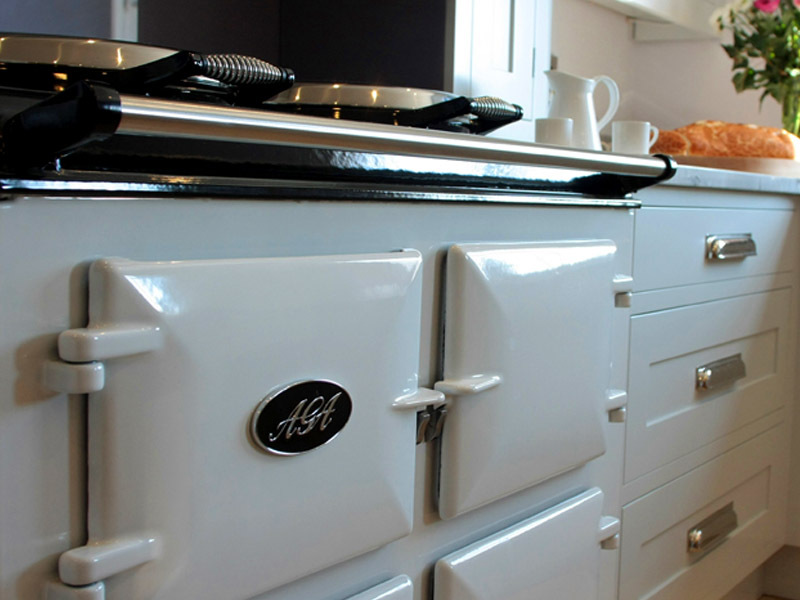 AGA, RANGE COOKERS & BOILERS Service and Repairs Centre. 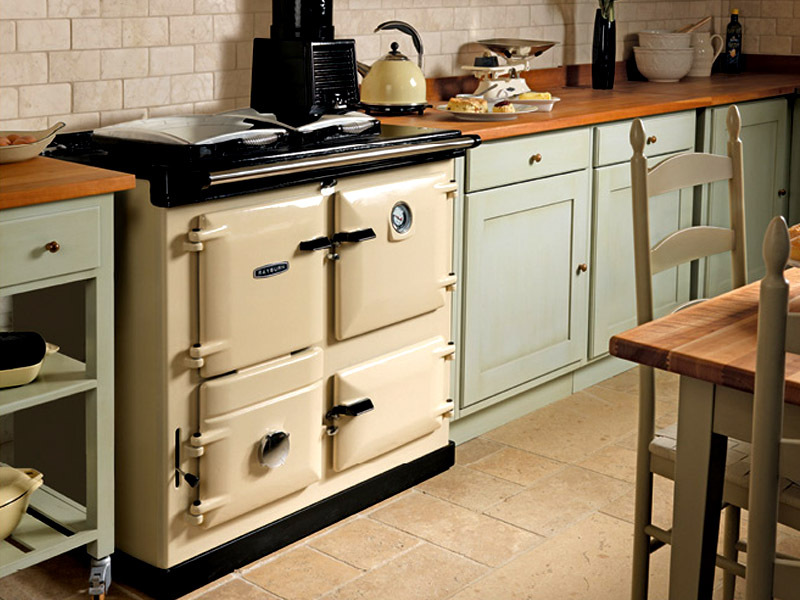 Regional Heat and Warmth in Worksop, Nottinghamshire offer servicing, spare parts & repairs for all Aga Cookers, Range Cookers, Boilers and Stoves to the Worksop, Nottinghamshire, Yorkshire, Leicestershire, Cheshire, Derbyshire and Lincolnshire regions. VAT Reg No. 728506915. Company No. 0457 3909 England. Copyright © 2019 RHW LTD / Regional Heat and Warmth. All rights reserved.